UPDATE: Hey Butterflies! 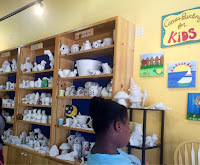 I was in the Austin/San Antonio area a few weeks ago with the family so we decided to stop by the Hill Country Galleria's Color Me Mine in Bee Cave. Sadly, we weren't able to color anything because we were only in town for two days. 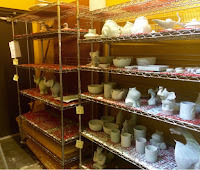 It takes 3-4 days for the ceramics to completely dry after painting and shipping is not available. 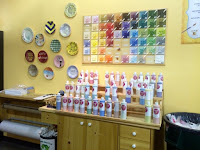 We still had a blast learning all about the process and we will defiantly be back. Check out photos and original post below. 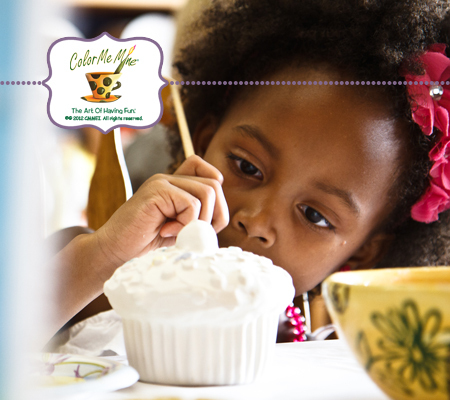 Looking for something fun to do for children around Austin, Texas? 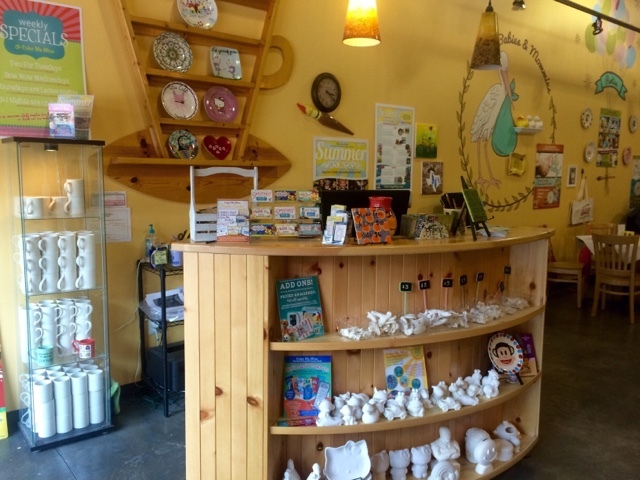 At Color Me Mine you get to select a ceramic item and paint it any way you like! Color Me Mine has hundreds of ceramic shapes to choose from, a Design Center featuring 22,000 images for inspiration, over sixty colors to paint with and trained staff members available with friendly tips and guidance. 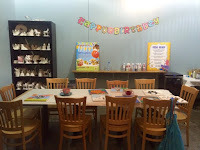 Color Me Mine is well known across the country for it's birthday parties, showers, school painting programs and community fundraising programs, as well as their unique partnerships with entertainment giants such as Sony Pictures, Warner Bros. Pictures and Rovio/Angry Birds. 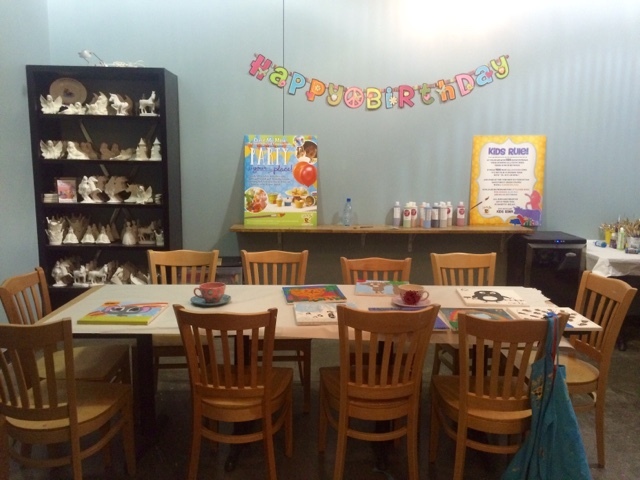 Color Me Mine is great for birthday parties, showers, hand prints, and much more! 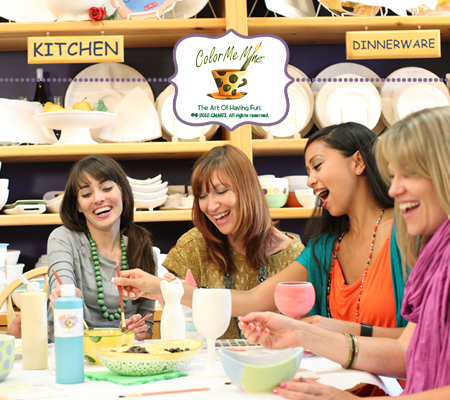 It's a great way to spend quality time while creating gifts and keepsakes that will last a lifetime. 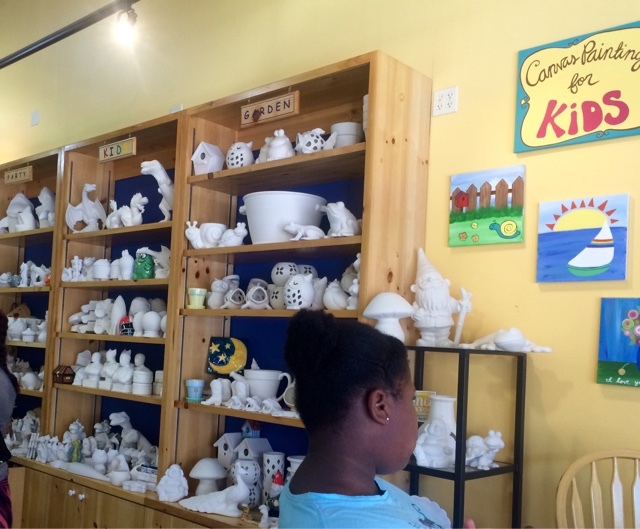 Everyone's an artist at Color Me Mine! 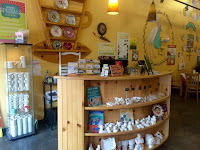 Drop in to paint your own Pottery at Color Me Mine and get a free Mug!!! 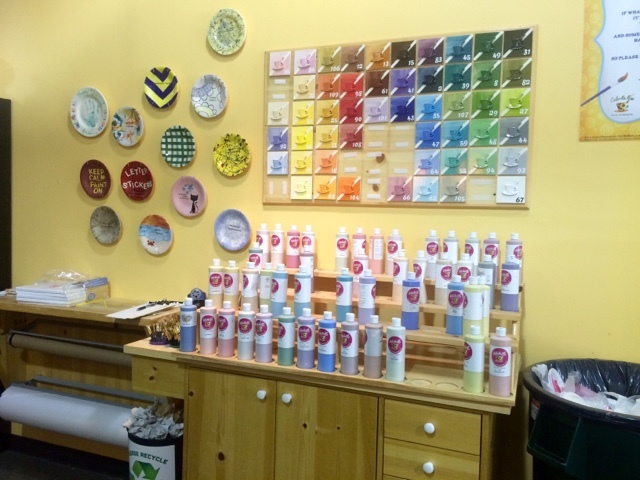 CLICK HERE for details!